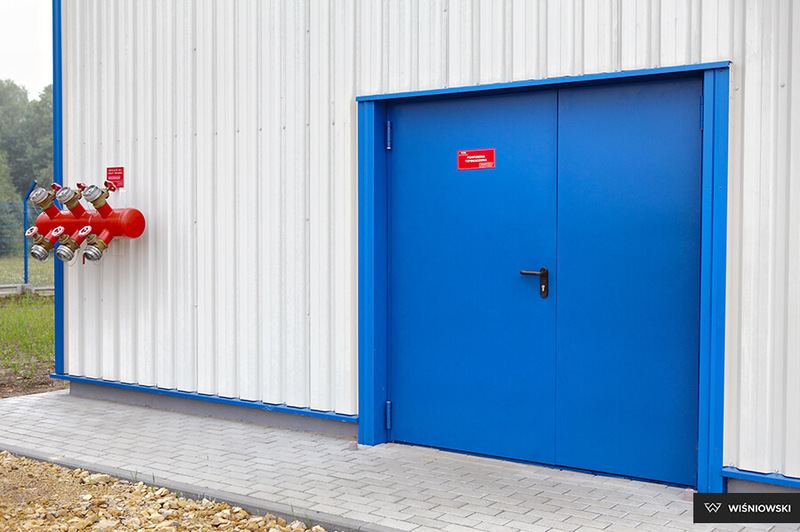 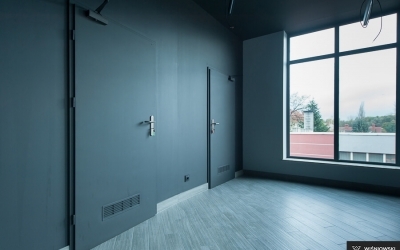 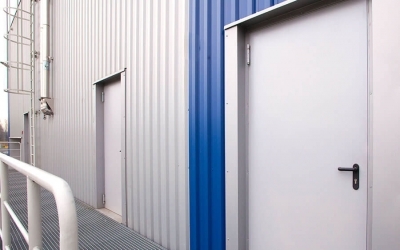 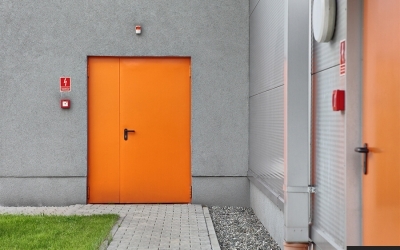 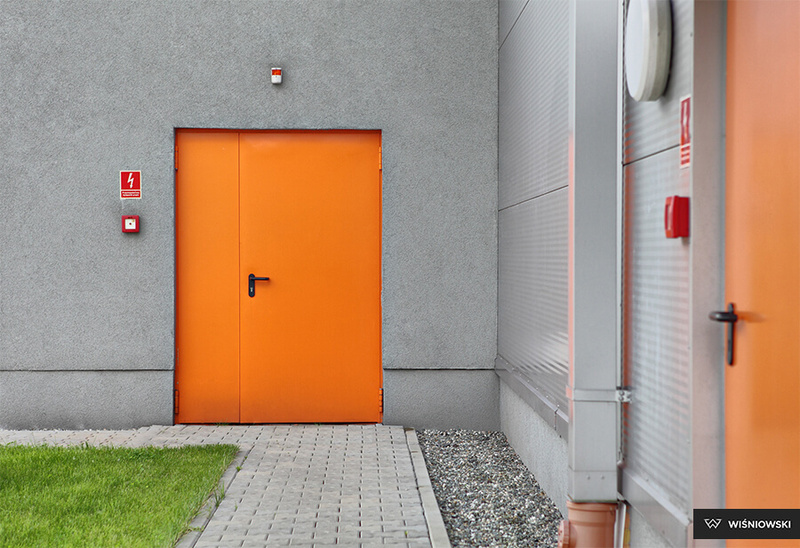 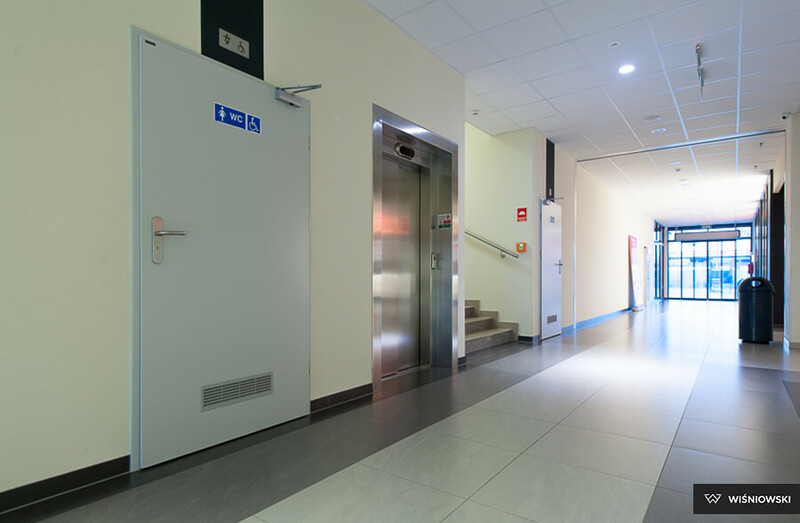 A wide range of colours, multiple applications, and a special design enabling various opening directions make external seamless steel doors a truly versatile solution. 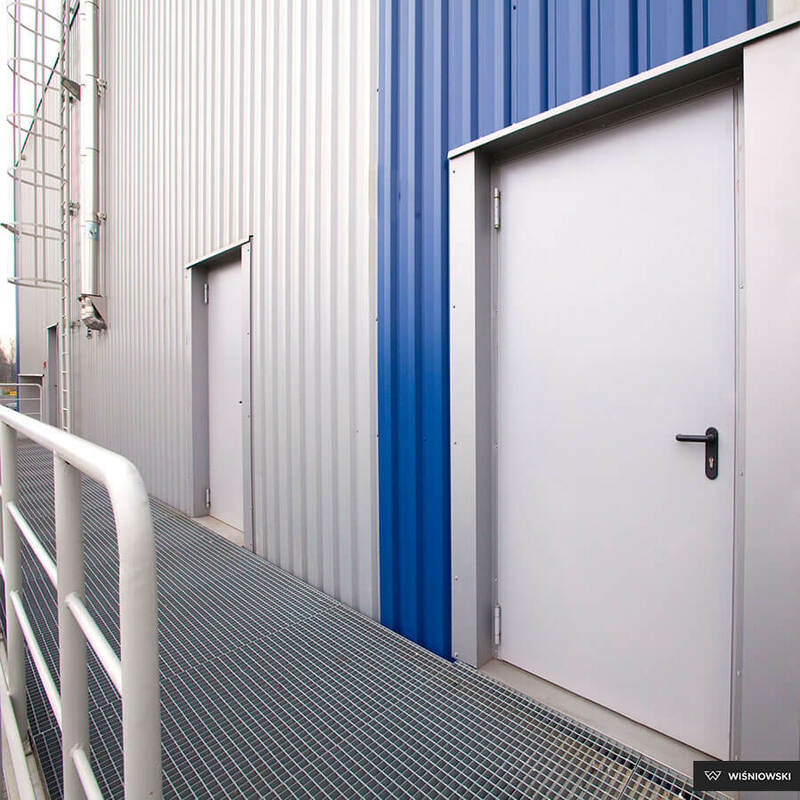 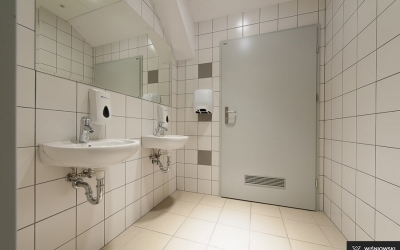 When choosing external seamless steel doors, you can choose from many optional accessories. 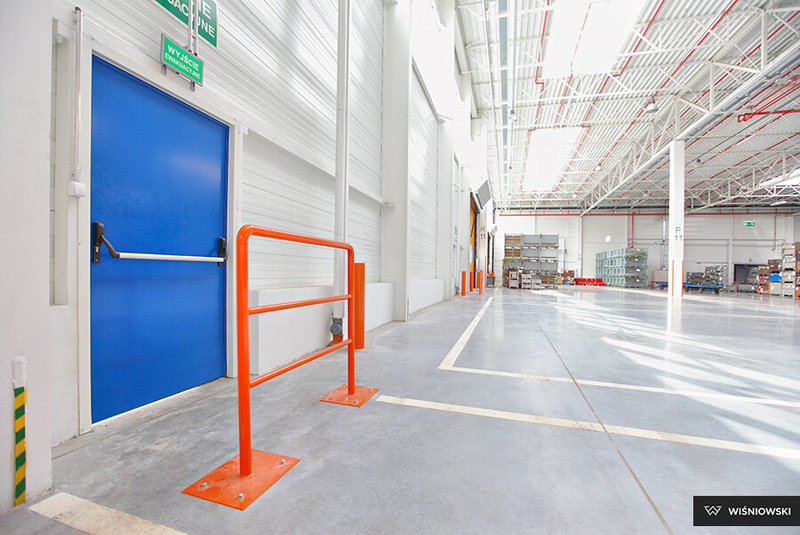 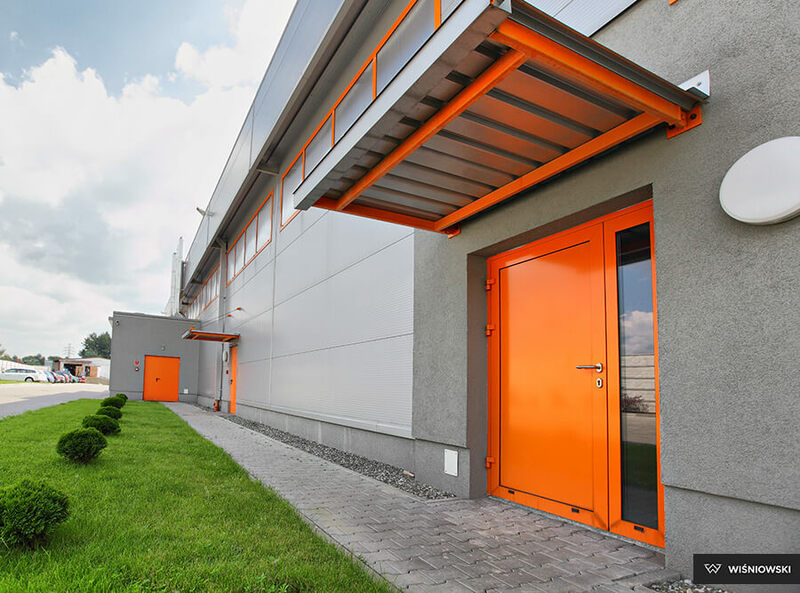 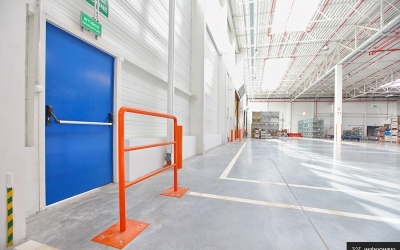 The structure of the seamless door includes a solid or glazed leaf, a steel door frame made of formed sections, which guarantees reliable operation for many years to come. 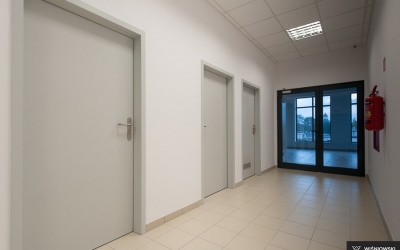 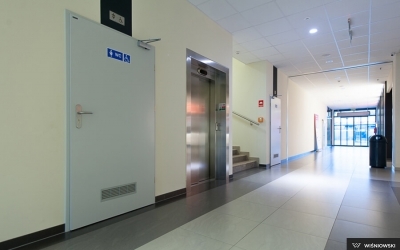 The standard ECO door: RAL 7035, RAL 9016, RAL 9010, RAL 8014, RAL 8017, RAL 7016. 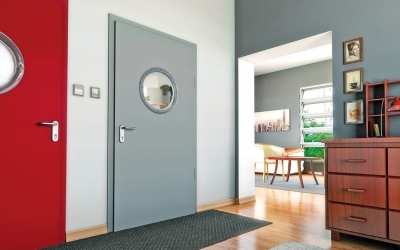 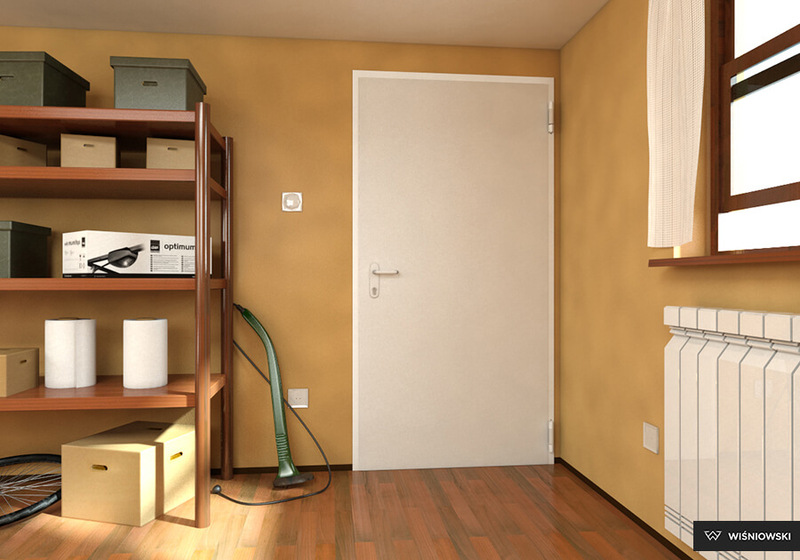 The standard ECO BASIC door: RAL 7035, RAL 9016, RAL 8017, RAL 7016. 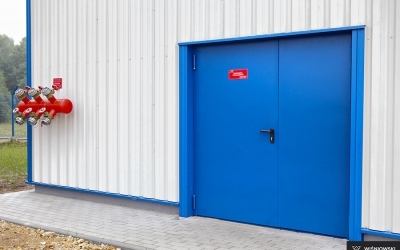 Seamless steel doors anti-burglary RC2 and RC3: RAL 7035, RAL 7016, RAL 9016. 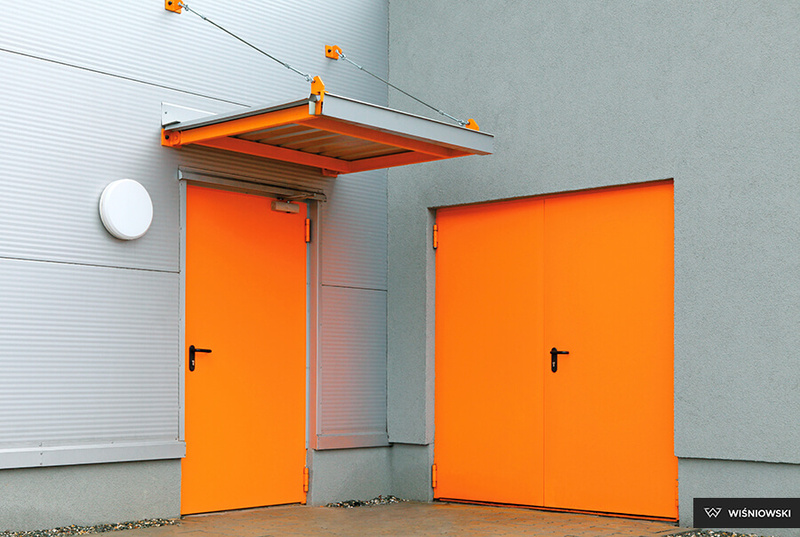 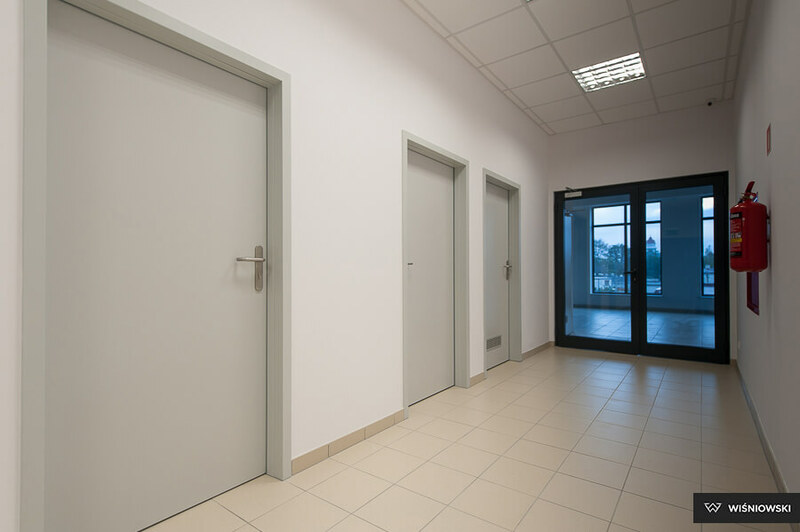 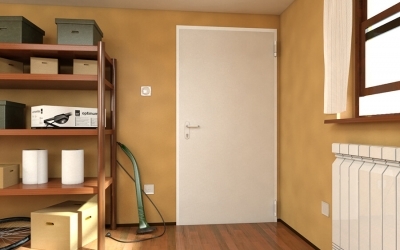 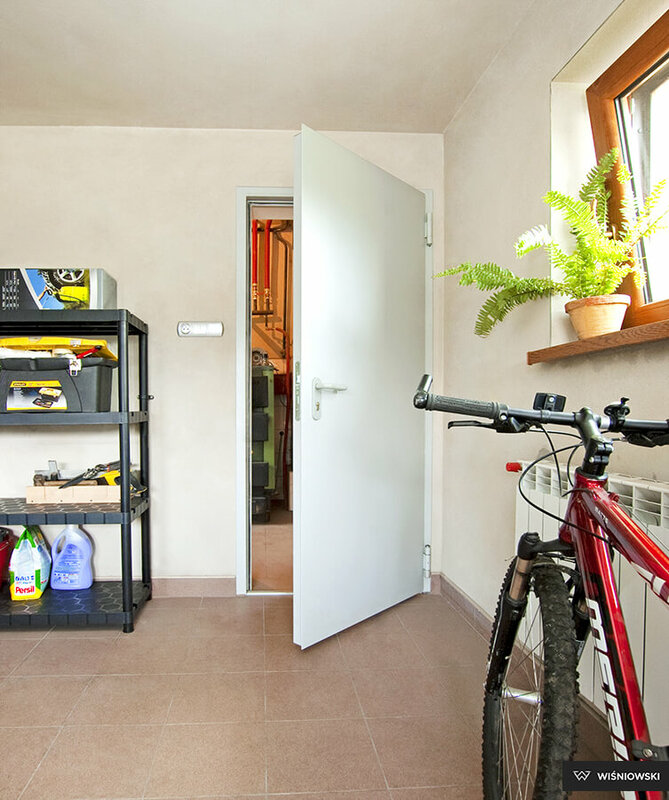 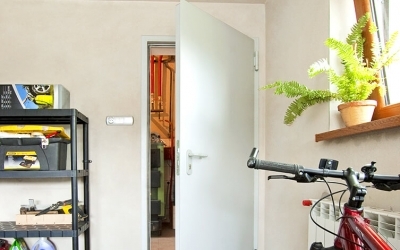 For customers looking for the ECO, ECO BASIC, RC2, and RC3 door in unique colours, we have prepared powder coating options in all RAL palette colours (except for pearlescent and metallic colours). 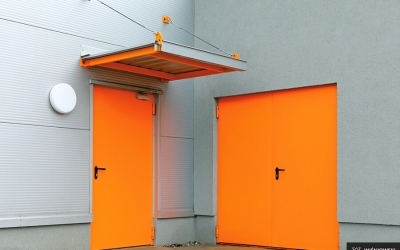 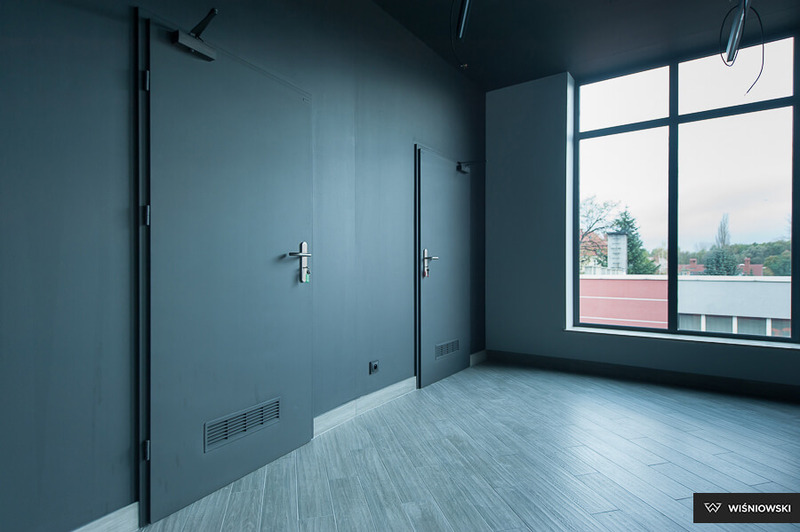 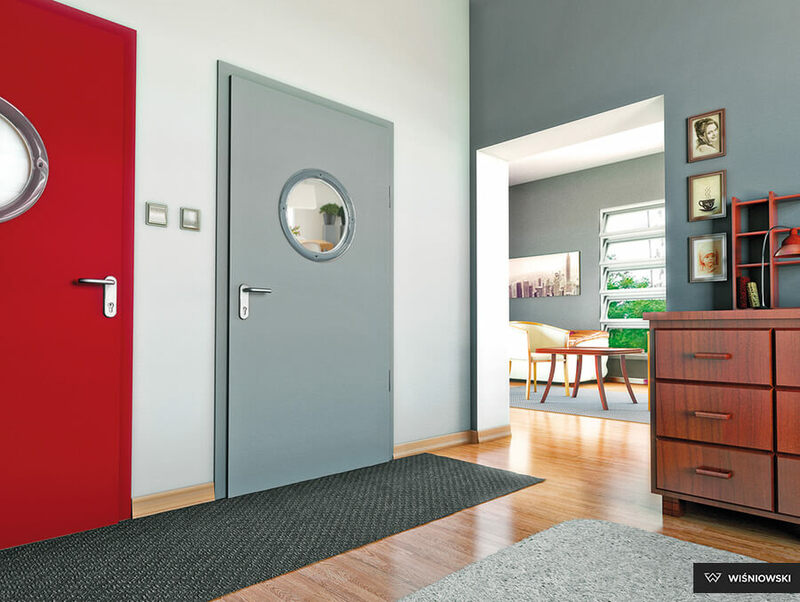 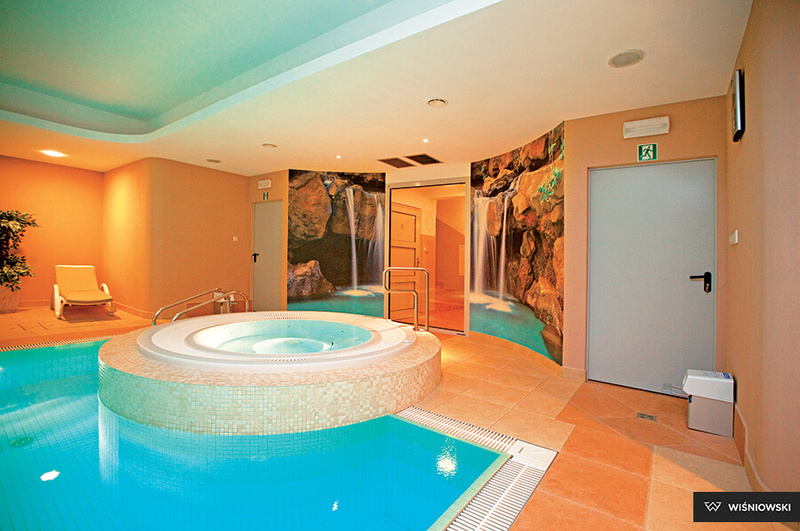 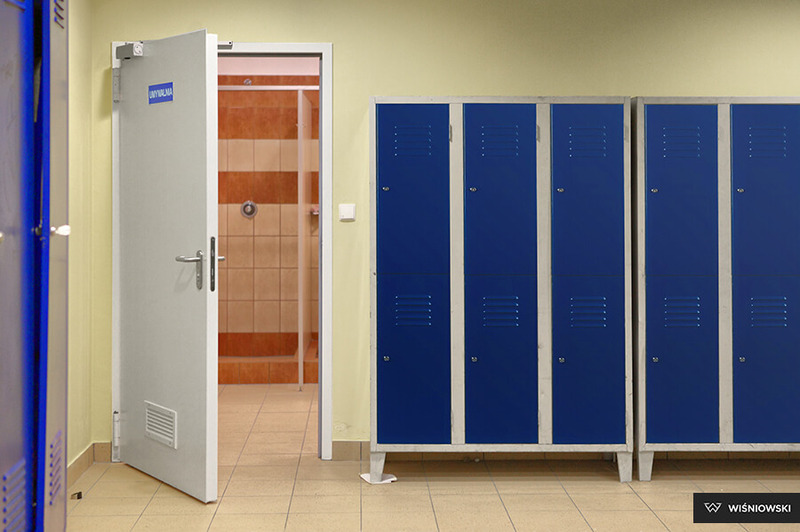 The ECO, ECO BASIC, RC2, and RC3 seamless doors are also available in mat structure colours. 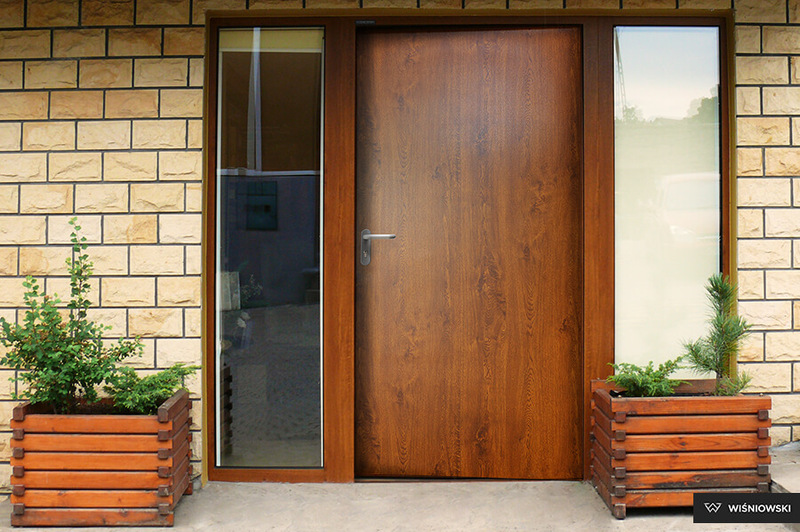 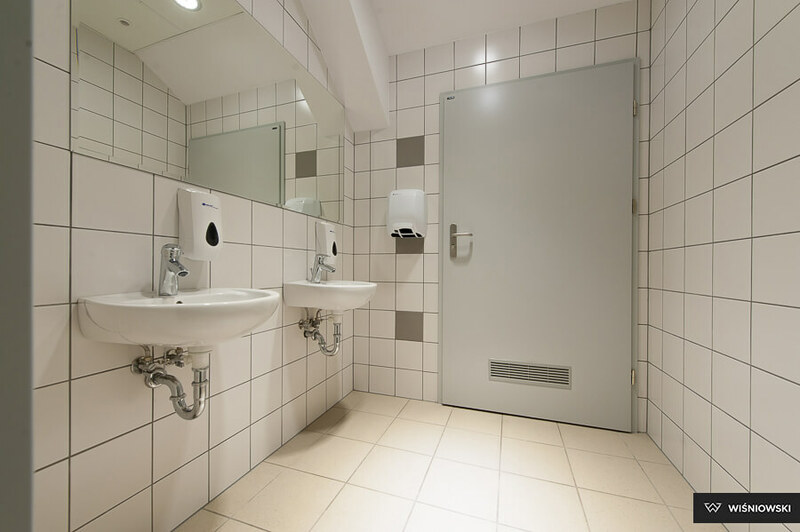 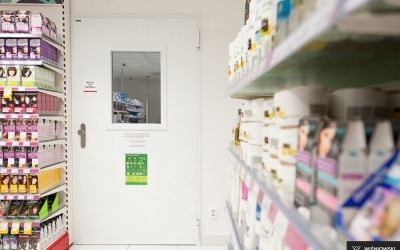 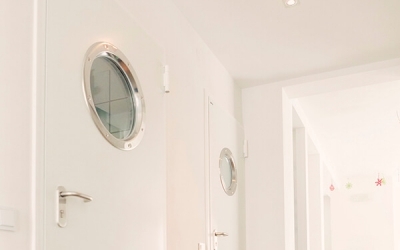 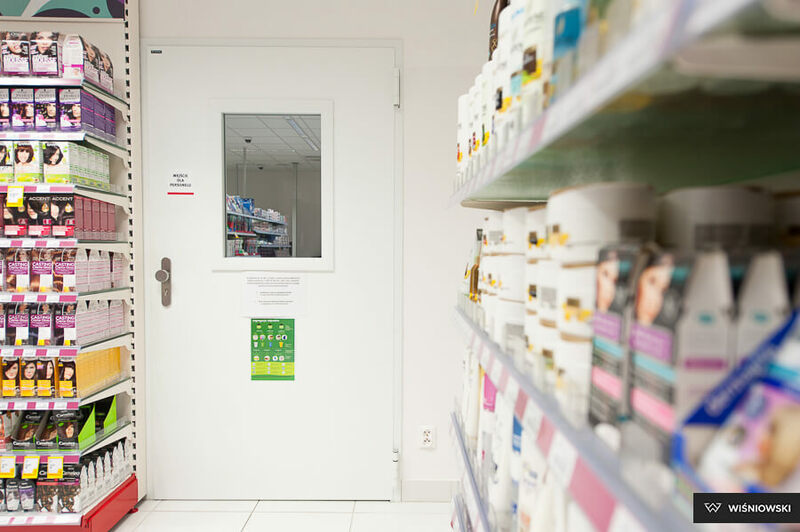 The ECO, ECO BASIC, RC2, and RC3 seamless doors are also available with film coatings.